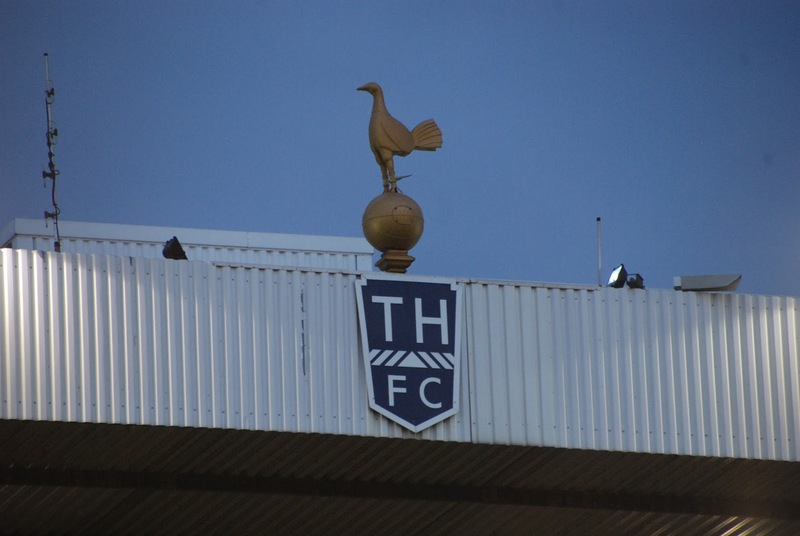 Tottenham Hotspur brace themselves for a London derby with League One side Millwall on Sunday afternoon, in the final cup match at White Hart Lane. 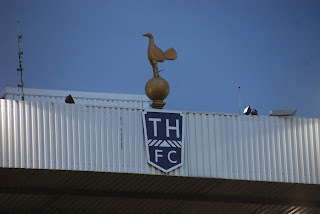 Both clubs enter the match with poor news on the injury front, most notably Spurs’ left back Danny Rose remains out. Millwall’s injury news involves first-choice goalkeeper, Jordan Archer. A former Spurs keeper who never saw first team time, but instead went out on six different loan spells. Archer was rated at “40/60,” to play by Millwall manager Neil Harris. Harris continued to say “if Archer isn’t 100%, we won’t risk him.” (Per amp.ibtimes.co.uk). Archer’s deputy, Tom King, has conceded just one goal since the former Spurs man suffered his thigh injury in the clubs previous FA Cup tie, and will be expected to start. Tottenham Hotspur currently sit second in the Premier League, and ten points behind Chelsea with eleven matches remaining. With Chelsea’s form, the league is virtually out of Spurs' reach barring some miraculous comeback. The FA Cup is the Lilywhite's last realistic hope of silverware this season, after being eliminated from both the Champions and Europa League competitions. While finishing in the top four and returning to the Champions League is their main concern, the players and management seem eager to parade the FA Cup down Tottenham High Road, and it would be our first major trophy since the 2007-08 League Cup. Millwall hold 6th place in League One (47 places behind Tottenham). This places the Lions in the final promotion-playoff place with eleven league matches remaining. Millwall are currently only six points behind second place Fleetwood Town, with those top two places securing automatic promotion. One can infer that the club’s primary goal is securing at least a spot in the playoffs, though Millwall would like to make their first semi-final appearance since losing the 2004 FA Cup Final to Manchester United. Easily dispatching two Championship sides either end of Heung-Min Son’s 90+7’ heroics against a mid-table League Two side have given Spurs a +6 goal differential in the Cup across three matches. On average, Spurs are scoring 3 goals per FA Cup match, and conceding 1 (+2 average differential). The Lions have squeezed out three 1-0 victories in the Cup, on the way to an excellent +10 differential across five games. Millwall also average 2.4 goals scored per FA Cup match, while allowing 0.4 (a +2 average differential, equal to that of Tottenham). Spurs manager Mauricio Pochettino is likely to give Michel Vorm his fourth FA Cup start of the season, seizing the opportunity to rest French captain Hugo Lloris. A former Millwall-loanee, striker Harry Kane is coming off two hat-tricks and a double in his last four matches, including a treble of goals in the 5th round away to Fulham, though it is uncertain if he will appear in this one as he has suffered a few knocks in recent games, and his deputies Vincent Janssen and Son could take advantage of the match time. League differences aside, London derbies never produce dull fixtures, instead making for exciting and action-filled matches. This match surely won’t be any different as two very apt offences and efficient defences face off at London’s White Hart Lane, for one final cup match under the proud cockerel.